1. Put your toes away. Sandals are for the weekends. Peep toes are for a date. And if you even thought about wearing flip-flops, you need more help than I can provide. Some companies (for reasons that only make sense in the male mind) even consider toes a modesty issue. Even if you find it warm for the season, covering your toes looks more professional. 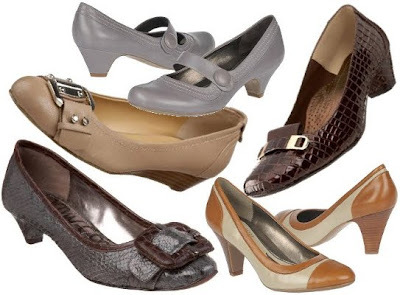 If you're worried about some of the colors, all of these shoes are available in conservative black and brown (I just couldn't handle that many neutrals on my page!). Drooooool... why oh why do you do so many shoe posts?? 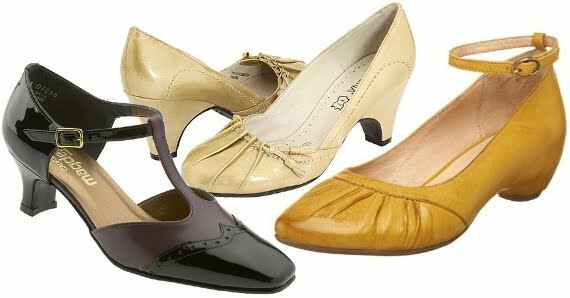 I like Naturalizer 'Bohemia' pair.. Are these available in beige color?